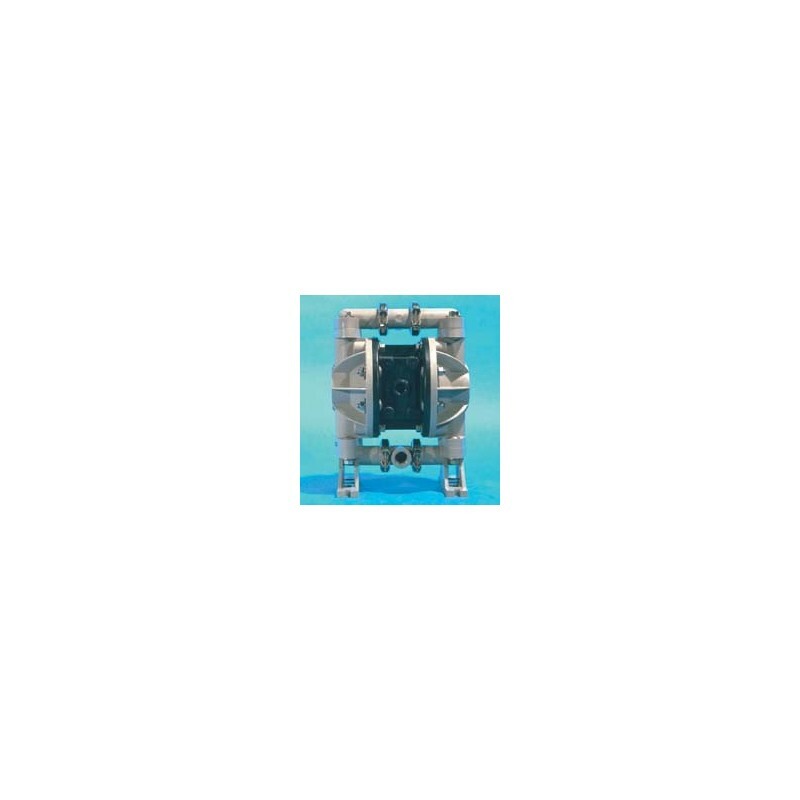 The CON-TROL-CURE® 1/2 INCH DOUBLE DIAPHRAGM PUMP is recommended for inks and coatings with viscosities too high for Transfer Pumps, or when greater flow rates are required. 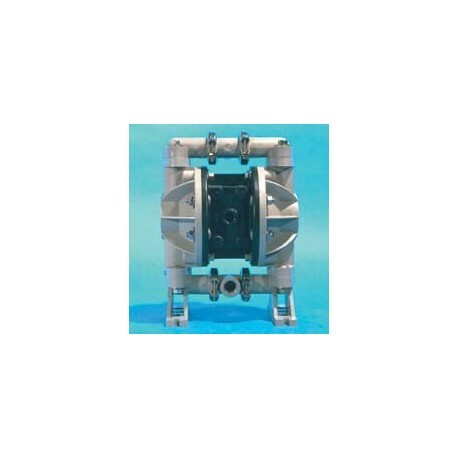 This air-driven double diaphragm pump can run dry, is self-priming, and has variable flow from 0-13 GPM. It has a net weight of 7.2 lbs, with a maximum operating pressure of 100 PSI. It has a maximum dry suction lift of 10 ft. It needs no electricity or pressure relief valve. Inlet and outlet have 1/2" connections. The pump can operate in 3 ways: fluid flow back-up, dual fluid, or mixing 2 fluids. Wetted parts are compatible with UV inks, coatings and cleaning solvents. The pulsating of a diaphragm pump can be stopped using the CON-TROL CURE® Surge Suppressor, located in our pump accessories section. 3 kits are also available for the Double Diaphragm 1/2" Pump. 1/2" Double Diaphragm Drum Pump Kit. Convert your Double Diaphragm 1/2" Pump into a drum pump with this kit. The kit consists of 1/2" polypropylene suction tube and a 1/2" bung adapter that fits on standard 55 gallon drums. The 5 ft suction tube attaches easily to the 1/2" Pump and slides directly into the bung adaptor. There is no need to unscrew the pump from the drum to reinstall into the drum. Also, the air line and discharge tubing do not need to be disconnected. Air Section Service Kit. This repair kit contains numerous parts with which to repair the air valve components of the Double Diaphragm 1/2" Pump. Fluid Section Service Kit. This repair kit contains parts necessary to service the wetted components of the Double Diaphragm 1/2" Pump. NOTE: THIS PUMP ALSO AVAILABLE IN A SIMILAR POLY/TEFLON VERSION! - See item J004-104 for full details.